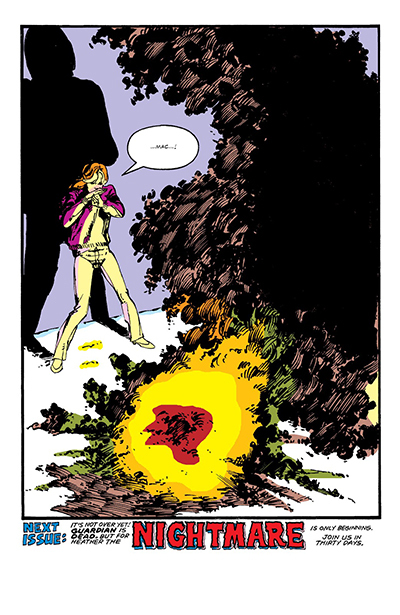 We're all familiar with the opening splash pages to kick off a comic. 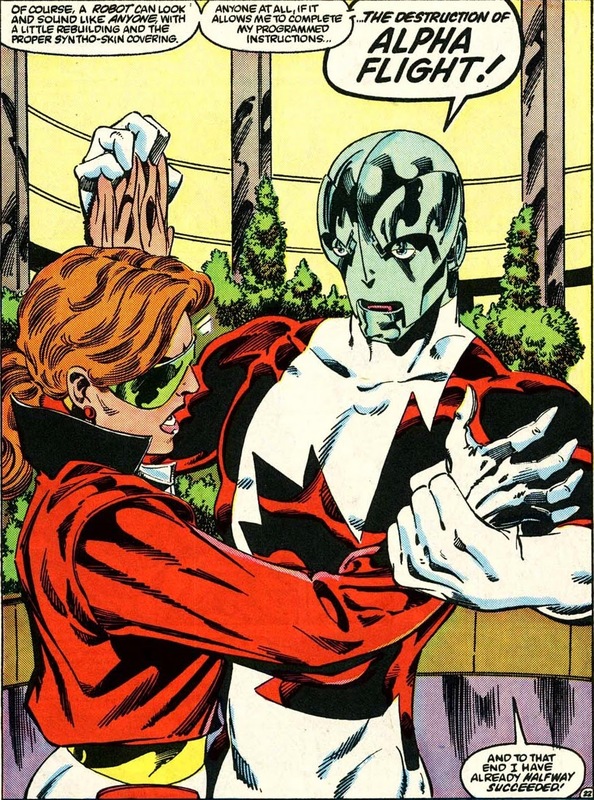 Anybody have any particular favorite LAST splash page that made you put the book down and cry "No!" to the heavens because you had to wait a whole month for the next issue? This was, IMO, hands down one of the best! I distinctly remember thinking we would see a fanged Cap the next issue. Then saying "duh, of course that's what should happen", the next month. How did I ever contain myself for 30 days back then? I'm concerned that this thread will be nothing but spoilers for those who haven't read these stories at all or may not remember the cliffhanger from reading some time ago. Tim: I'm concerned that this thread will be nothing but spoilers for those who haven't read these stories at all or may not remember the cliffhanger from reading some time ago. Maybe add SPOILERS to the thread title? come even close to that storm one in my opinion. I'm with Matthew Wilkie. 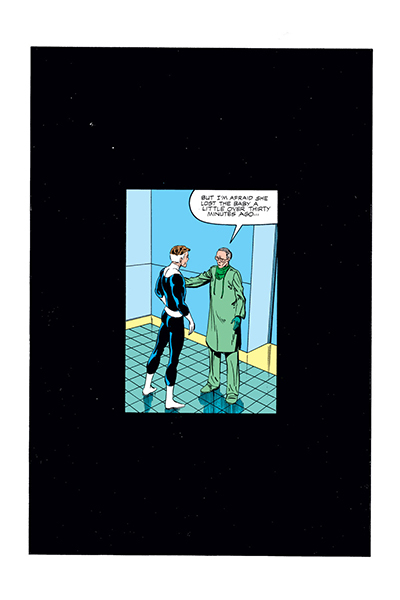 That last splash page is from the 1st ever Alpha Flight and I ever got. The whole issue was kind of messed up (superheroes were supposed to win all the time not get their arses handed to them). The last page was frightening. 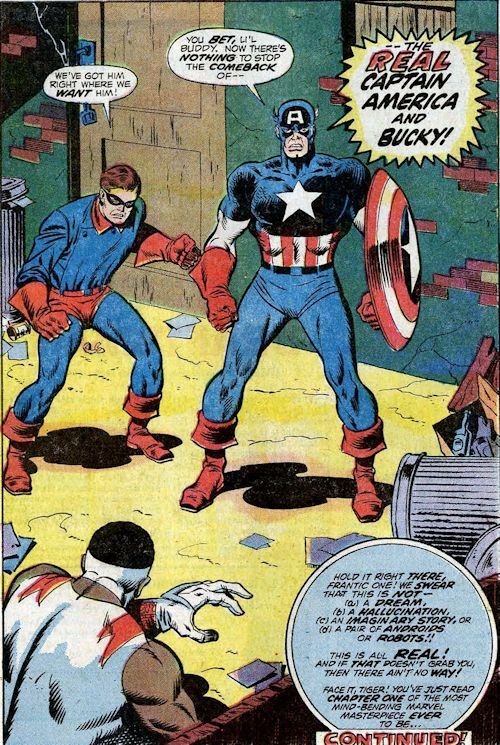 That CAPTAIN AMERICA splash is from the first issue I bought of that title. My absence from comics for about eight years meant I’d missed most of Cap’s adventures after AVENGERS 4, and not being fully up to speed on Marvel lore, I had no idea what was going on! Funny I was just thinking of this topic the other day. 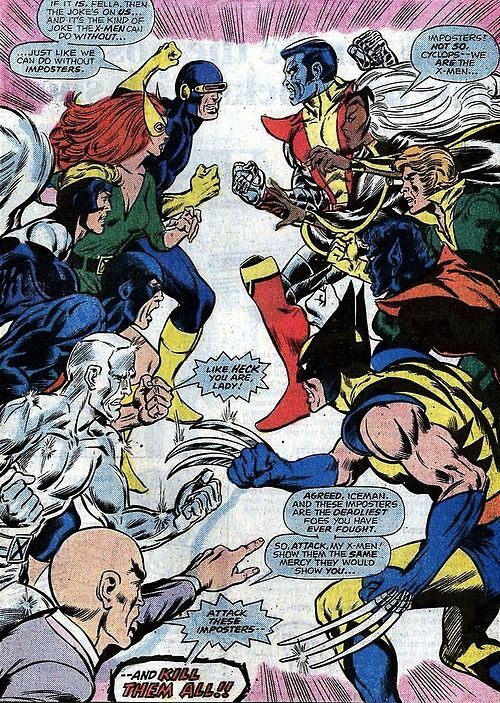 This X-men #99 splash drove me crazy. Distribution of comics was so crappy in my area back in the 70's I never got issue #100 until 5 years later in a back issue store! If you dig hip dysplasia! That X-MEN splash by Dave gives one of the clearest views of the capital D cross section of Wolverine’s claws. No, they’re not shaped like kitana, with the cutting edge on top!! Cockrum's Wolverine claws must be the strangest case of an artist clearly thinking about a character's design and actually having it make sense instead of going for some crazy Kewl design instead. Thanks, Nathan - good solution! No. It's not strange at all. I was being sarcastic. It's that nowadays I find costumes are designed solely to look good without a thought about the character they're designing for. Cockrum clearly thought out Wolverine's costume hence the claws actually looking like claws from a real life wolverine instead of the Kitana type thing that Miller(?) designed. Superhero costumes have followed an arc not unlike that of the starship Enterprise. From what seemed practical (except maybe those capes) the have become busy and even clumsy. “Cool” outweighs logic. JB, do you have a favorite splash page? I bought X-Men 114 off the spinner rack as a kid. Somehow I missed 115. I waited a good 10 years to read the end of that story! I bought X-Men 214 off the spinner rack as a kid. Somehow I missed 215. I waited a good 10 years to read the end of that story! Good point, Phil... Where is that ol' editing button...? If Doug hadn't posted that Captain America #253 end splash, I would have. 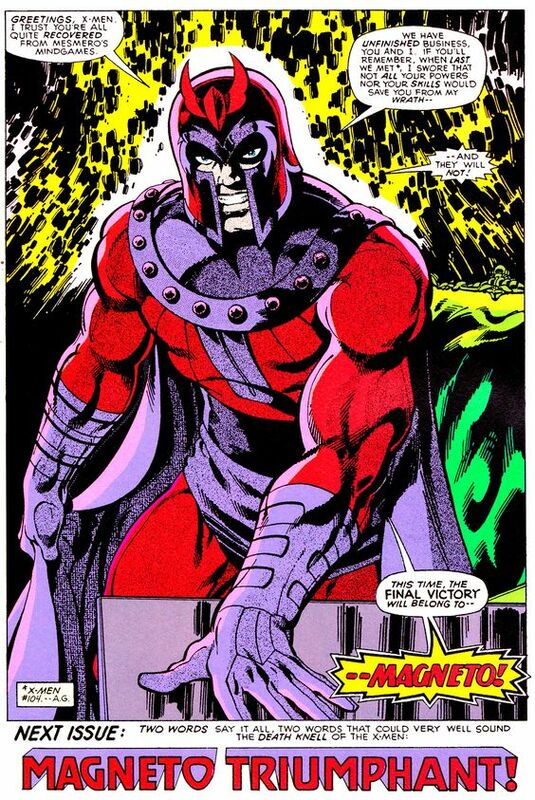 Derek, I totally agree that the Magneto splash page is one of the best cliffhangers ever. It took me almost ten years to see how that story ended.